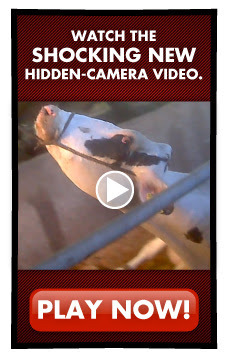 Robert Grillo, founder and director of Free From Harm (an excellent blog that I highly recommend) emailed me today to share a blog post by “DairyCarrie,” a small dairy farmer. Of course, I know what a “family farm”can mean as do many of my kind readers. My background is marketing and I know very well how important that little term is for yanking cloth over the public’s eyes. Folks – it means a family owns the company. That’s it. That’s all it means. A family farm is still a company and animals are still left in the dust (be they so lucky) when it comes to animal welfare. 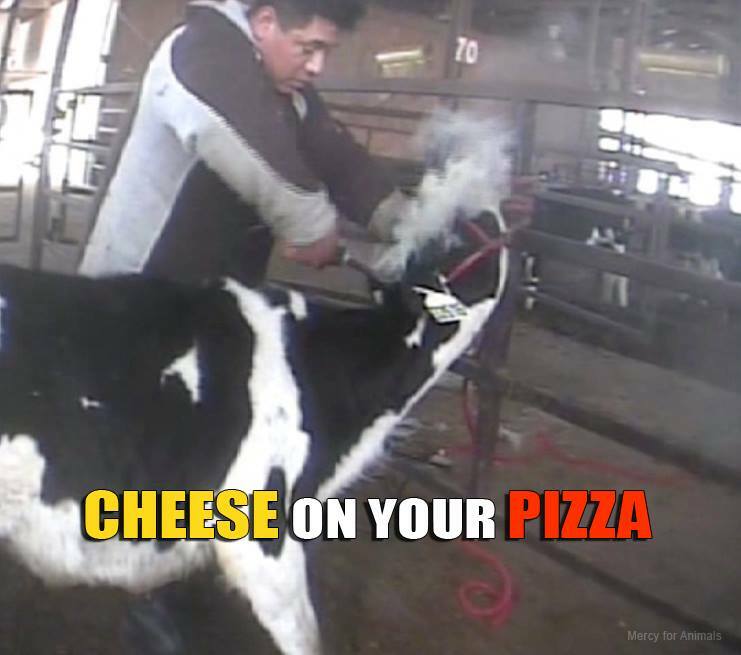 A breaking Mercy For Animals undercover investigation reveals sadistic animal abuse at Wiese Brothers Farms in Wisconsin—a major dairy supplier to DiGiorno.